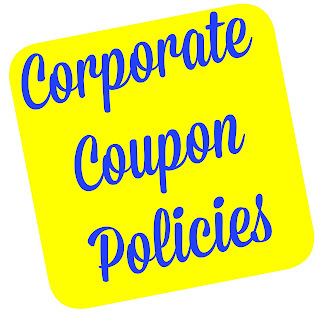 It's always a great idea to have a copy of the coupon policies with you. 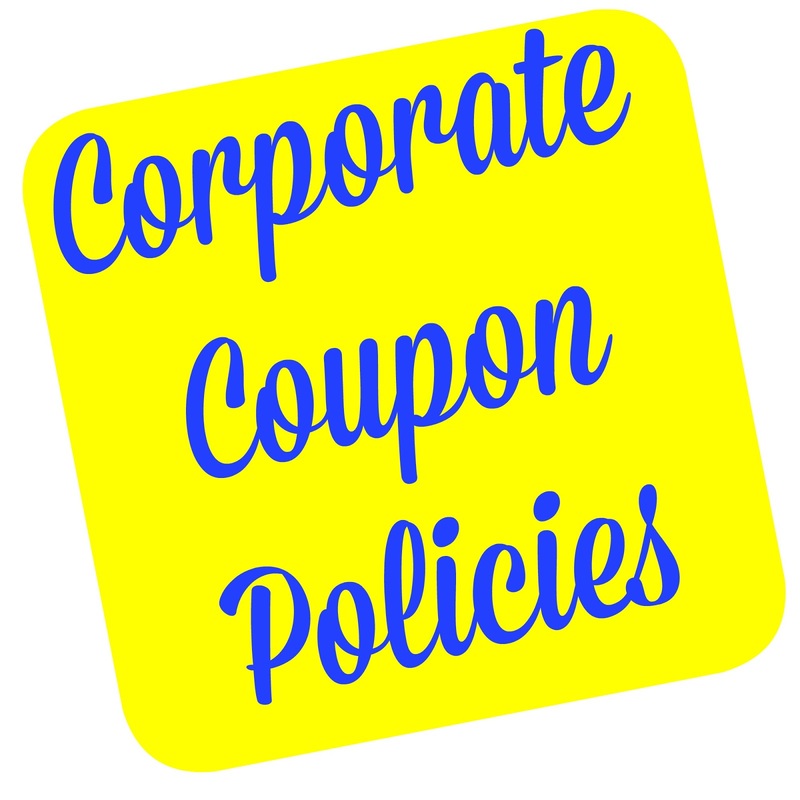 Here are the links to some of the store corporate coupon policies. I personally keep a copy of them in my coupon binder.